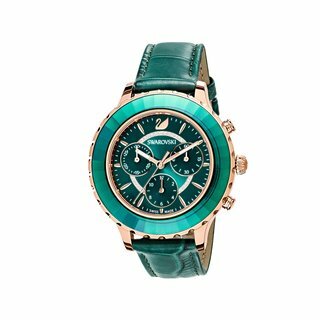 Shop Swarovski Crystalline Women's Watch Online| Ontime kuwait. 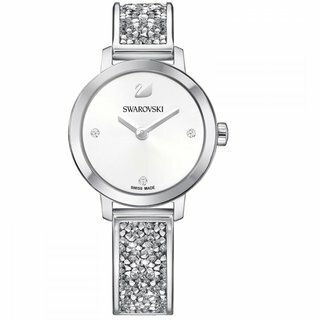 Add a touch of sparkle with this fashionable Swarovski timepiece in an innovative oval shape. 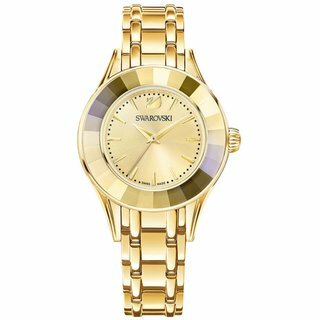 This fashionable watch seduces with its sparkling crystal appeal. stainless steel filled with approximately 1700 clear crystals. 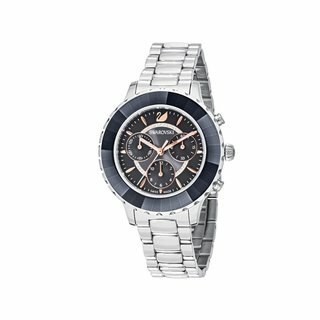 Swiss made, a must have.